LUKAS HUNI AG compared the two great designers - displaying the finest models from two iconic marques steeped in quality and history. Ettore Bugatti and Walter Owen Bentley in many respects had the same single vision - to produce the finest cars they could for their most discerning clientele - though with backgrounds from two different cultures. Ettore Bugatti, his childhood spent exposed to the talents of his father Carlo, the noted furniture maker. Ettore, along with his brother Rembrandt - the gifted animalier, continued to deliver that inherent family skill and attention to detail through their exposure to the arts, with each creating masterpieces within their own disciplines. With the Bugatti automobile you can clearly see that clean lines and functional purpose are presented through the eyes of a man gifted with natural mechanical ability and an artistic style. For you can take any components from a Bugatti and it simply looks and feels right - from the straight sculptured lines of the engines to the sweeping flow of the front axle. Walter Owen Bentley came from a more tutored technical background. His premium apprenticeship at the Great Northern Locomotive Railway Works in Doncaster remained within his work ethos - quality and durability were a key focus. This strength in engineering provided his cars with major achievements in competitions such as the Le Mans 24 hour, winning the event in 1924,1927,1928,1929 and 1930. These triumphs helped to raise the marque’s profile as a competitive brand. The performance of the four cylinder 3 litre and 4½ litre model ranges were to be complimented with the smoothness and powerful refinement of the 6½ litre and 8 litre models. The study of these great designers brings to light a number of similarities within their working careers: both had early racing experiences on light forms of transport; Bugatti on his twin engine Prinetti & Stucchi tricycle, and Bentley competing with various Quadrant, Rex and Indian motorcycles. They had close connections and working experience with other motor manufacturers before starting up under their own brand: Ettore with de Dietrich, Emile Mathis and Deutz, and WO Bentley with his DFP (Doriot-Flandrin-Parant) agency, in which he and his brother HM Bentley worked. Both designed aeroplane engines pre 1920, Bugatti with a straight 8 cylinder unit licence to Diatto, then slightly later, the 16 cylinder King Bugatti engine. Bentley went down the route of a 9 cylinder radial engine with the BR1 & BR2 designs. One twist of irony comes from the fact that although Bentley trained within the locomotive industry, it was only Bugatti that got the chance to design and build a rail car under his own brand. The cars brought together for this fine display will cover both early examples from each marque through to later examples of the more iconic models produced. From Bugatti (the car whose early success gave the company a firm foundation and reputation on which to build) the 16v Brescia model, through to the Grand Sport and Super Sport ranges. 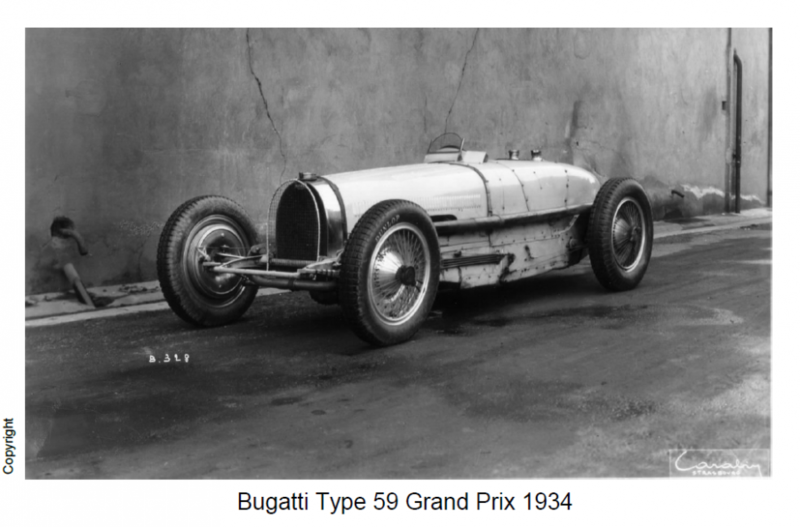 The immortal Bugatti Grand Prix cars will be represented a.o. by the Trintignant Type 35C and the Dreyfus Type 59 Grand Prix. 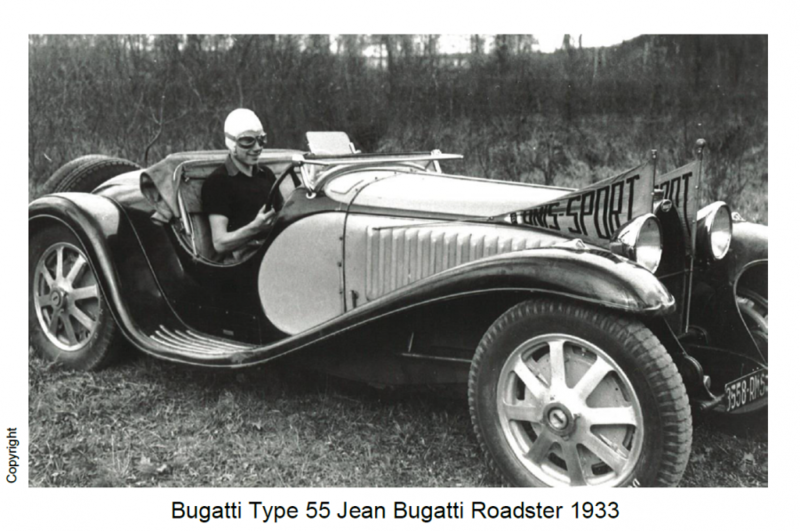 The design skills of Jean Bugatti will be portrayed with only unrestored Type 55 Jean Bugatti Roadster, and the Type 57 with fine examples of supercharged and unsupercharged standard models, complimented by two stunning examples of the Type 57S. 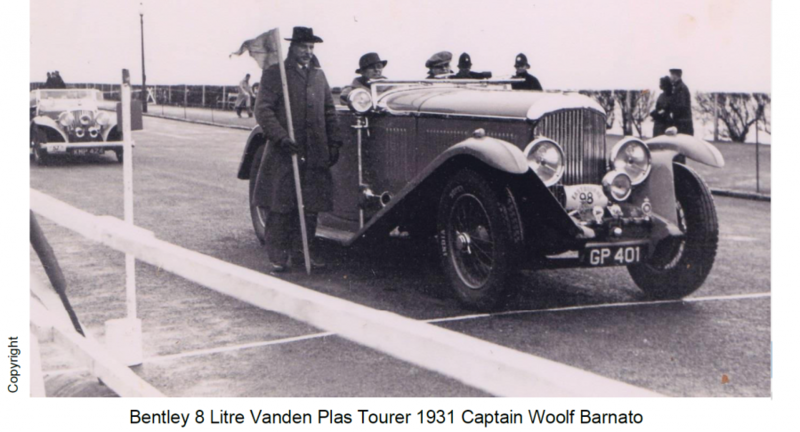 For Bentley, the WO Era is represented by an example of the 3 litre VDP Tourer (the model which set the brand’s link to a racing history at Le Mans), along examples of the 4½ litre and 4½ litre Supercharged (Blower), Old No. 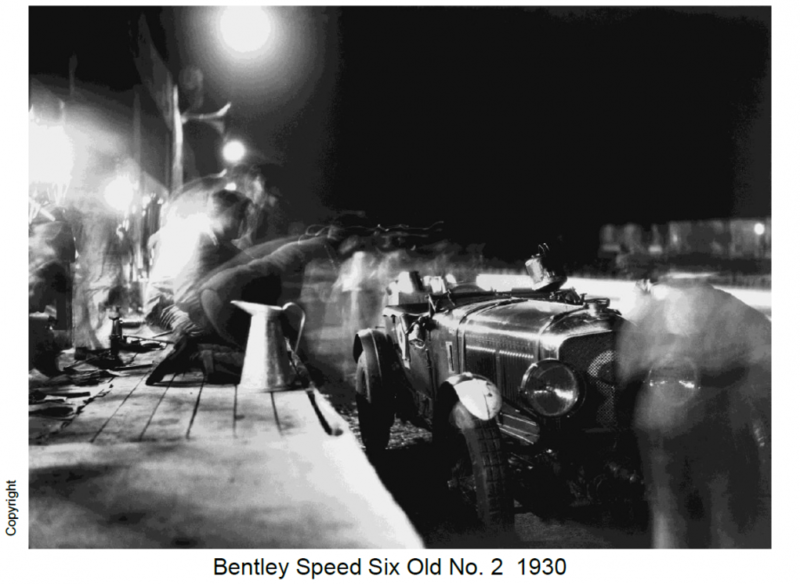 2 – the 1930 Le Mans car, and GP401 - Bentley Boy Captain Woolf Barnato’s 8 litre. In 1931 Bentley was taken over by Rolls Royce Motors Limited which in effect gave a fresh lease of life to the brand, and went on to produce outstanding cars for both home touring and continental travel. From both eras, the Derby built prewar and post war Crewe built ranges, four exceptional examples were shown.